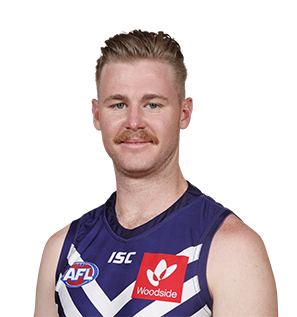 Team news: Fremantle have the longest injury list in the competition, including Connor Blakely (hamstring), Bradley Hill (calf), Stephen Hill (quad), Jesse Hogan (mental health), Brandon Matera (suspension) and Matt Taberner (calf). 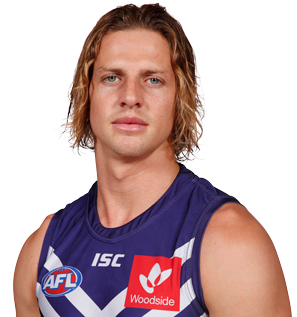 Even skipper Nat Fyfe recently had minor elbow surgery. 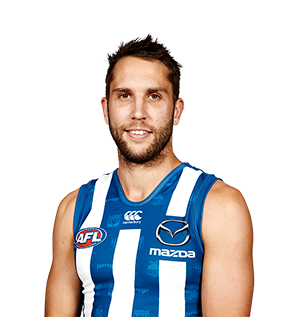 Reece Conca and Travis Colyer will likely come in for their first game at the club. 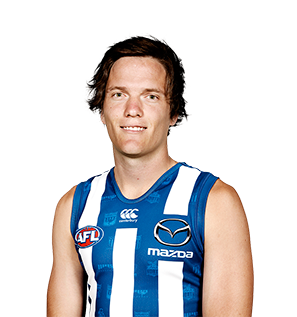 Robbie Tarrant (AC joint) is touch and go for the Roos, while Jed Anderson (hamstring), Ben Jacobs (sinusitis) and Majak Daw (pelvis) won’t feature in the early parts of the season. 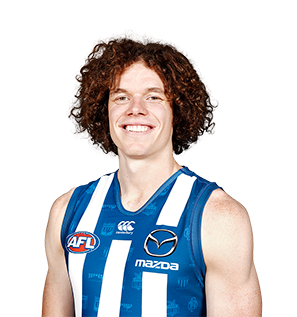 Dom Tyson, Aaron Hall, Jared Polec and Jasper Pittard should all don the blue and white stripes for the first time. 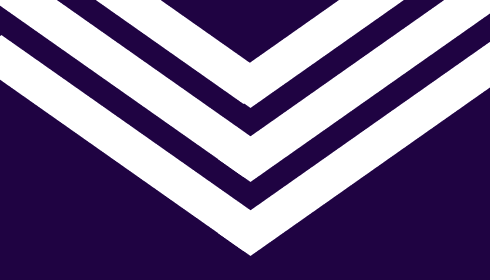 Prediction: Beating Fremantle at Optus Stadium is never easy, as 63% of fans agree. 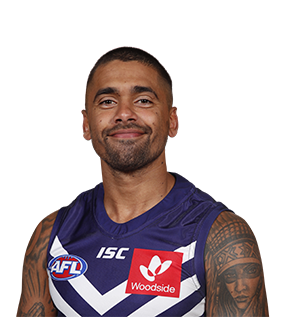 However, not all is well at the Dockers and the Roos’ revamped lineup should get the get job done. Roos by 18.